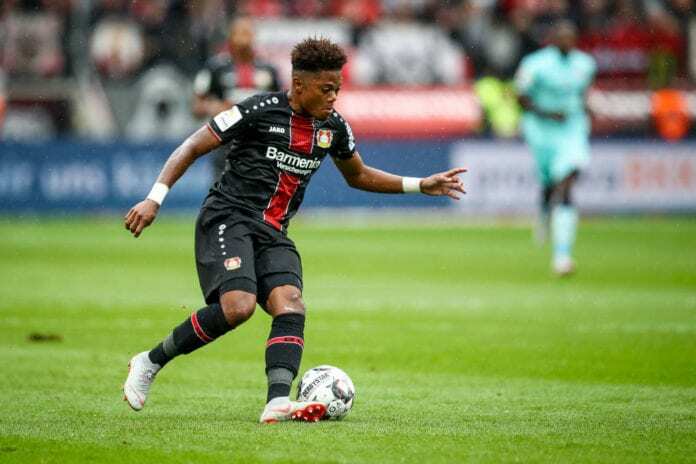 The 21-year-old winger’s impressive breakthrough last season had earned him plenty of admirers with Leverkusen quickly tying him down to a new five-year contract back in August. But Bailey’s growing frustrations with a lack of game time this season had caused him to reconsider his future before Leverkusen coach Heiko Herrlich was fired and replaced by Peter Bosz last month. Now Bailey’s agent and guardian, Craig Butler, has welcomed the change of management at the BayArena and revealed how the likes of Real Madrid and Chelsea had come calling recently. “I am very happy that this change has come about. Leon did not develop under Heiko Herrlich,” Butler told SportBild, via Daily Mirror. Bailey has started eight of his 16 appearances in the Bundesliga this season.